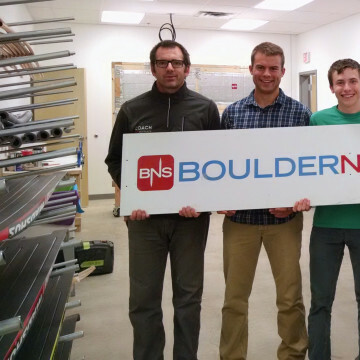 Minneapolis is arguably one of the top cross country ski towns in the US, which is why it came as no surprise when Boulder Nordic Sport announced they would be opening a Twin Cities location this past fall. 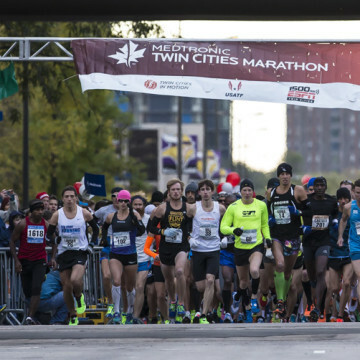 We’ve rounded up a list of all the Minnesota marathons happening for the rest of the year to give you a head start on planning your racing season. 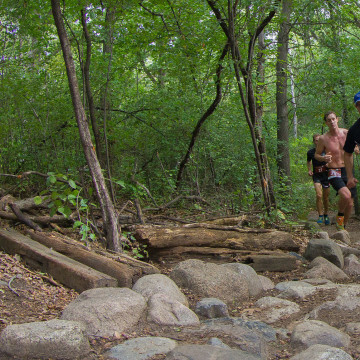 From easy city trails to hard as hell forest paths along the banks of Lake Superior, here are some of the top trail races in Minnesota. 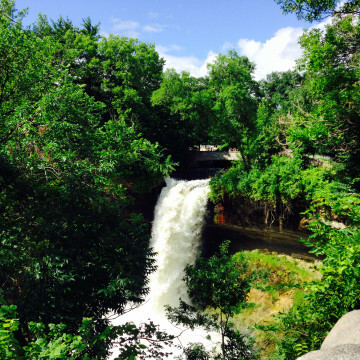 Get off the beaten path, yet stay within city limits with this guide to some of the places to hike in the Twin Cities metro area. 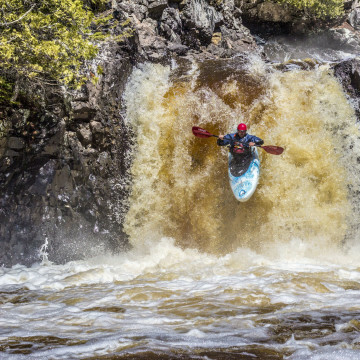 Surprising as it may be, some of the toughest whitewater paddling in the country can be found in North Shore waters around Lake Superior. 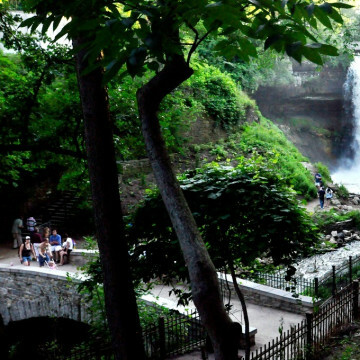 If you’re in search of a daylong adventure, these destination waterfalls within two hours of Minneapolis are hard to beat. 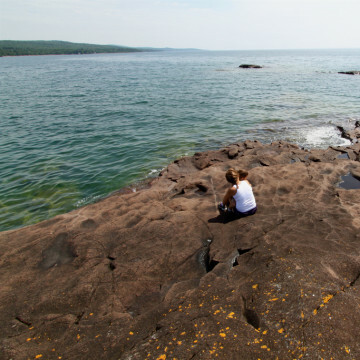 There's no shortage of memorable outdoor adventures in Grand Marais—a small harbor town on Lake Superior that's brimming with possibilities. 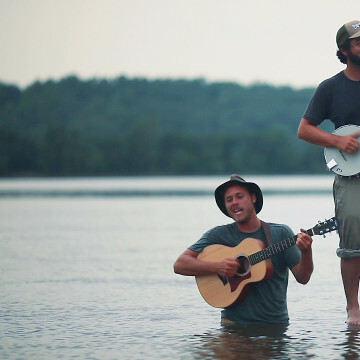 The Grammy-winning, Minneapolis-based Okee Dokee Brothers bring their outdoor experiences to bluegrass music for kids and adults alike. 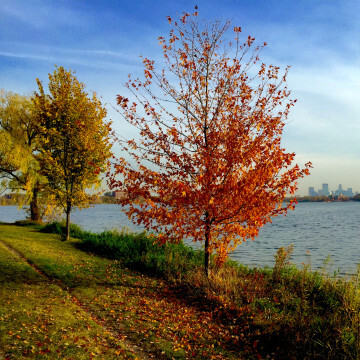 Take advantage of the fall foliage while at lasts at these Minnesota hiking trails that are at their most scenic this time of the year. 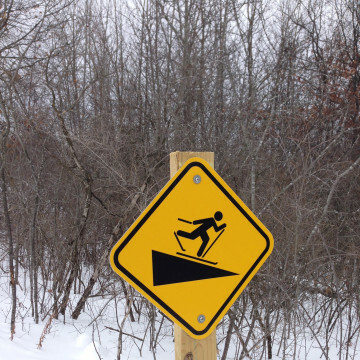 The weather may be unpredictable this time of year, but Theodore Wirth Park offers outdoor excitement both before and after the snow comes. 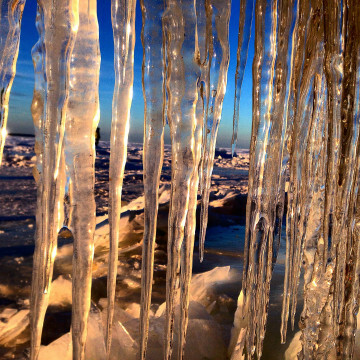 Widely considered the most magical place in Northern Wisconsin the Apostle Islands ice caves, are spectacular for winter exploration. 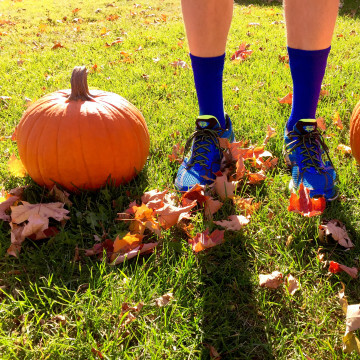 The Twin Cities are packed with Halloween races for runners of all abilities. Dress up in costume or shoot for a PR at these fun events. 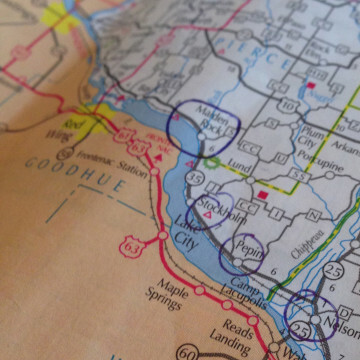 The 250 miles of Wisconsin’s Great River Road feature scenic hikes, great bike rides, and charming small towns along the Mississippi River. 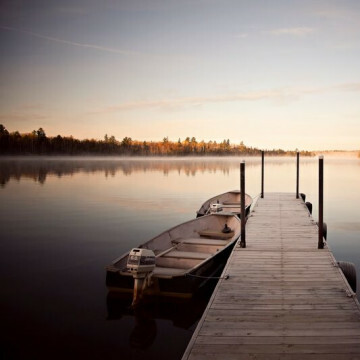 For outdoor athletes, the small town of Ely, Minnesota, offers incredible trails, endless water and plenty of amenities for any sport. 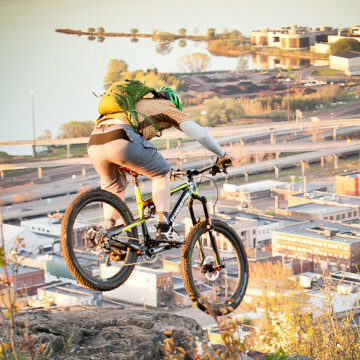 The Cyclists of Gitchee Gumee Shores created some of the top mountain bike trails in the Midwest, making Duluth a must-ride destination. 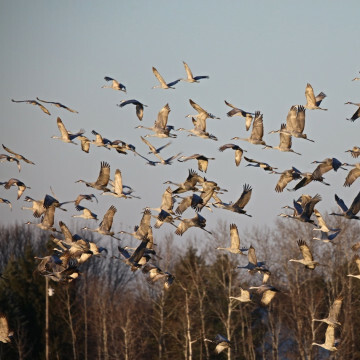 The Sherburne National Wildlife Refuge, just an hour from the Twin Cities, provides an animal sanctuary—and lots of room for you to explore. 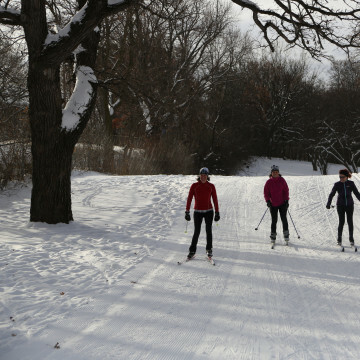 Groomed trails, wooded escapes, night skiing, and even man-made snow highlight these destinations to cross country ski in the Twin Cities. From isolated, forested trails to packed singletrack close to home, these fat biking destinations offer the best winter riding in Minnesota. 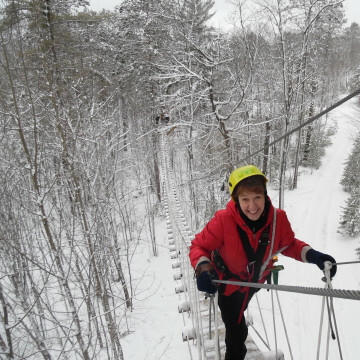 The small but mighty town of Minocqua, Wisconsin, offers countless options for skiing, snowshoeing, and other ways to enjoy the snow. 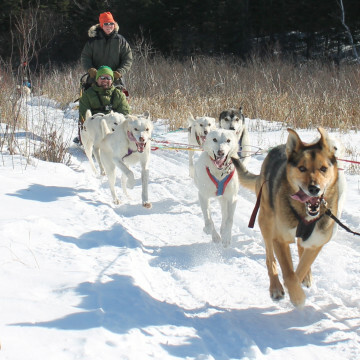 From short rides to multi-day mushing trips, northern Minnesota features plenty of dog sledding options to explore the Northwoods and beyond. 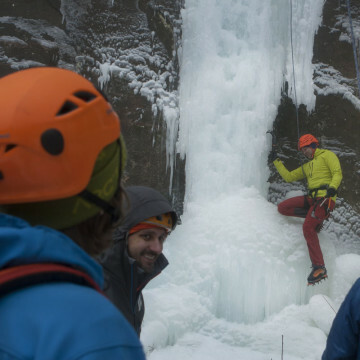 Warm weather has meant a slow start to season for ice climbing in Minnesota, but there are still opportunities to tackle this winter thrill. 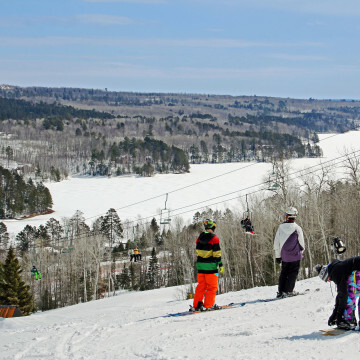 From easily-accessible hills to weekend getaways with plenty of vertical, you can find plenty of places to ski and snowboard in Minnesota. 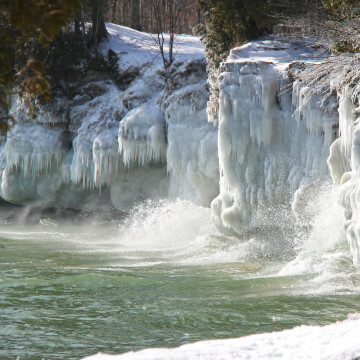 Door County, Wisconsin, may be one of the Midwest’s most popular summer spots, but if offers plenty of winter thrills on the snow and ice. 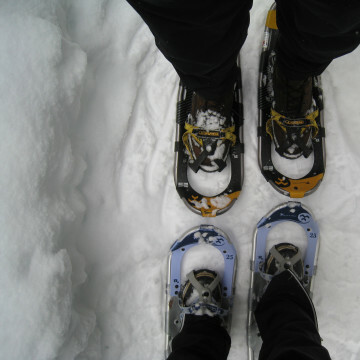 From easy-to-access urban trails to outdoor solitude a short drive away, the Twin Cities offers plenty of excellent places to snowshoe. 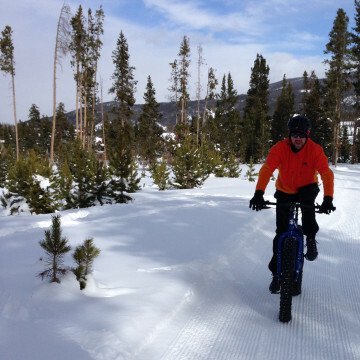 Ready for a new way to hit the winter trails? 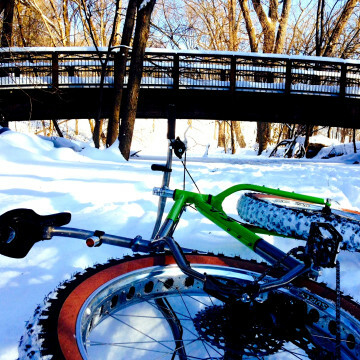 Find out what all the fuss is about by renting fat bikes and exploring these Minnesota parks.